Waterproofing is a process required for all types of structures. It is vital that this process is completed and maintained over the years as Roofs, Garages, Walls are all susceptible to leaking. Hiltop Roofing is a company that specializes in all types of Waterproofing systems. 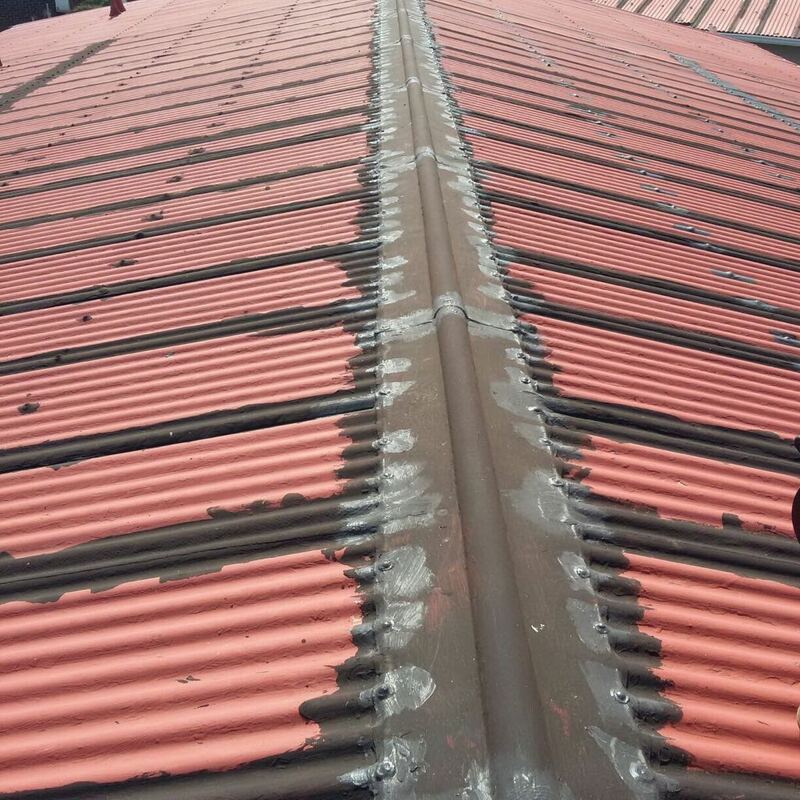 We have all the required knowledge and expertise to repair and seal any type of roof to ensure long lasting results. At Hiltop Roofing we guarantee all our work to ensure true customer satisfaction. Bituminous waterproofing membrane has torch on membrane and self-adhesive membrane. Torch on membrane is the more preferred one use because of its shelf life and ease of use during application. 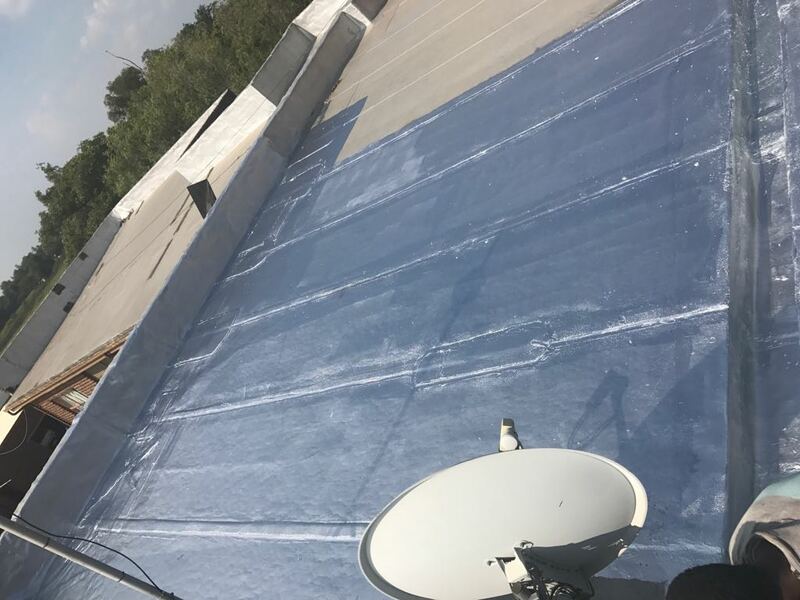 4 mm Bitumen based and Membrane re-enforced product and Silver UV Protective coating for protection. The self-adhesive type must be used fast as the bonding properties of the membrane is reducing through time. Very often applicators find the self-adhesion membrane already lose its bonding properties when they want to apply. Therefore, they have to use one additional primer to prevent the debonding problem in the near future. Hiltop roofing has al the expertise and knowledge to repair any leaks or broken sections on leaking roofs.